The meeting place par excellence where to meet old friends and new and exchange stories about your adventures on the piste or the mountain bike trails. Laughter and relaxation while sipping a cocktail or hot chocolate. 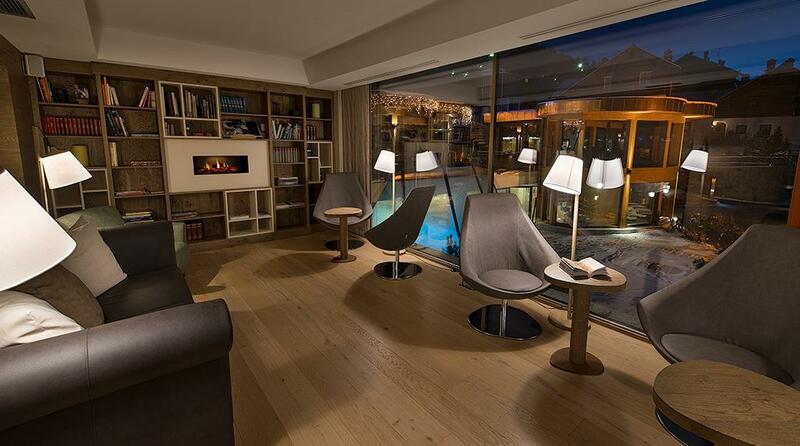 An exclusive corner overlooking the mountains in a romantic and cosy atmosphere. 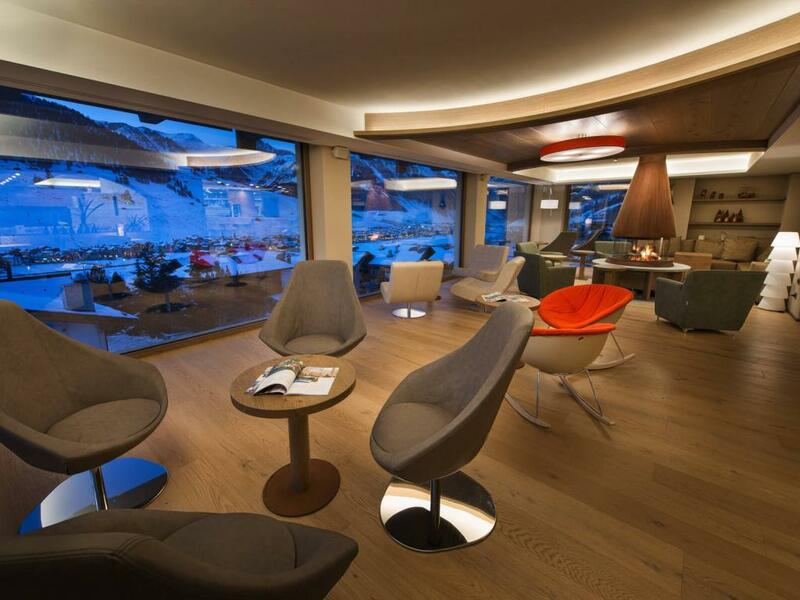 Discover the magic of an aperitif in good company sitting in front of the fireplace while enjoying a 360° view of Livigno. 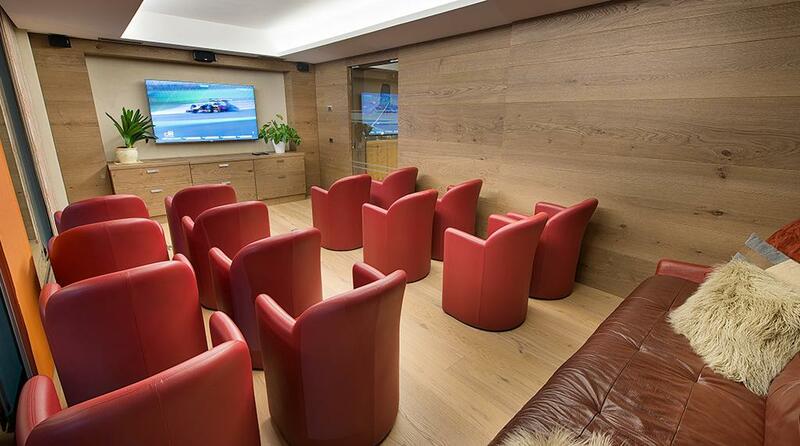 A room for those who don’t want to miss a second of their favourite team’s match. Little ones can watch their favourite cartoons while mum and dad sip a cocktail at the bar. A panoramic room where you can relax after a day of shopping or outdoor activities. A good book and soft background music will create a wonderful atmosphere. 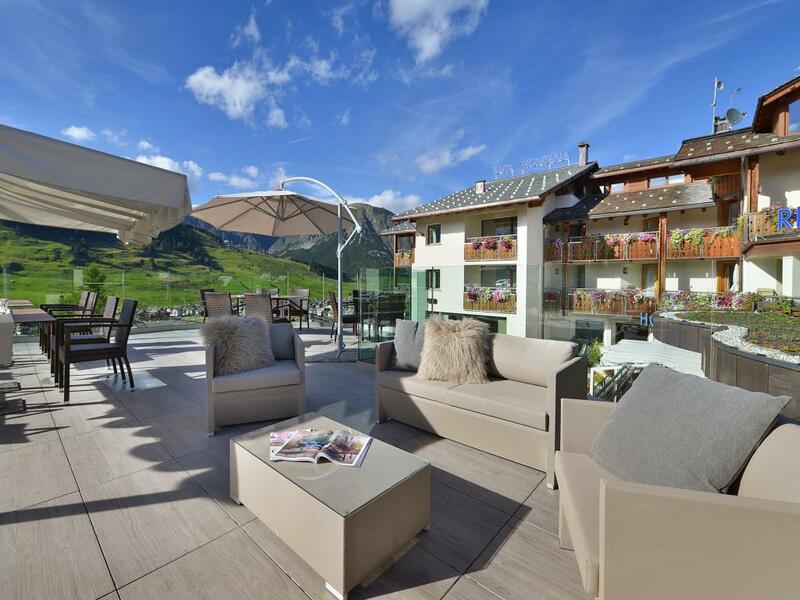 The ideal place to admire Livigno covered in snow or in the beautiful colours of summer. The terrace is equipped with table and chairs and is the place where nature, relaxation, and fun find perfect harmony.